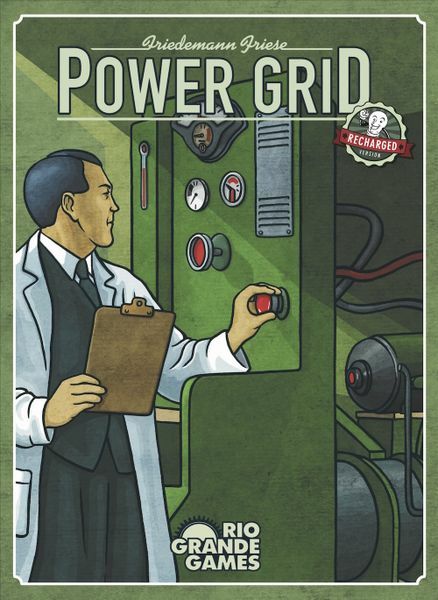 Learn How to Play Power Grid! In Power Grid, you are the powerful CEO of your own energy company competing with other energy companies to have the largest and most efficient power grid before the end of the game. To do this, you'll take part in fierce auctions over power plants, battle for resources in the ever evolving market, and build connections between neighboring cities. Can you corner the energy market and succeed? Come learn and play to find out! This is a free event, and Matt will be on hand to teach, but space is limited, so please call the store to reserve a spot.